You need to tackle everyday inventory control and tracking tasks accurately and efficiently. 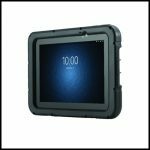 Versatile and rugged enterprise tablets are designed specifically for the demands of many industries- from manufacturing, to warehousing and distribution, chemical, aerospace, and life sciences to name a few. To help you get the job done, for specific or multi-use tasks, tablets combine functionality and styling with rock-solid security, durability and performance. 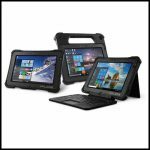 Contact BCC Distribution to talk with our team of experts that understand the versatility of rugged tablets and how the latest tablet technology may further optimize your business efficiency.